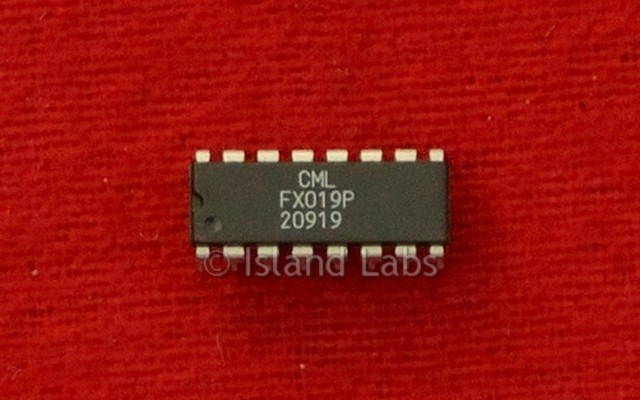 The FX019 Digitally Adjustable Amplifier Array is available to replace trimmer potentiometers, and volume controls in Cellular, PMR, Telephony and Communications applications where D.C., voice or data signals need adjustment. 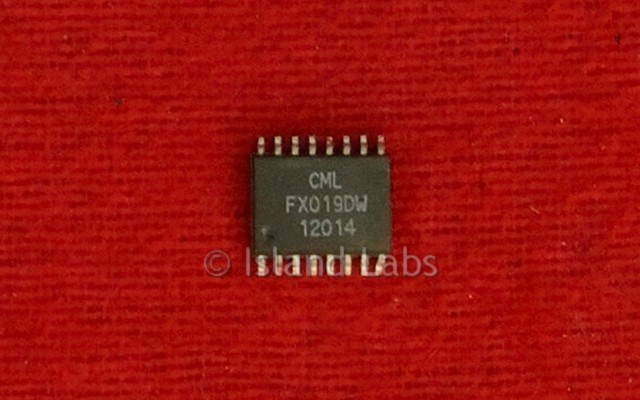 The FX019 is a single-chip LSI consisting of four digitally controlled amplifier stages, each with 15 distinct gain/attenuation steps. 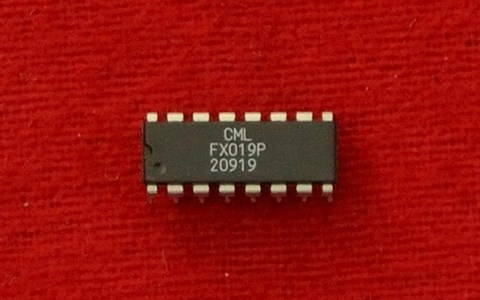 Control of each amplifier is an 8-bit serial data stream. Three of the amplifier stages offer a +/-3dB range in steps of 0.43dB, while the remaining one offers a +/-14dB range in steps of 2dB and is useful for volume control applications. Each amplifier includes a 16th 'Off' state which when applied, mutes the output audio from that channel. 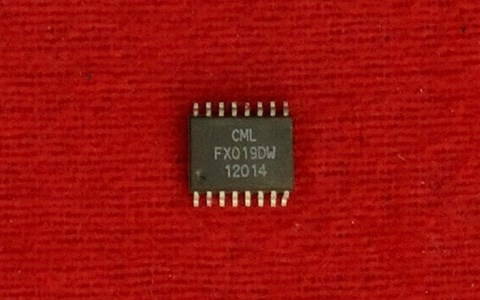 This array uses a Chip Select input to select one of two FX019s in a system. This product replaces the need for manual trimming of audible signals by using the host microprocessor to digitally control the set-up of all audio levels during development, production/calibration and operation.